When Rebecca (my friend at work and guest Crusader) saw that IcedGems was going to do something special for Valentine’s Day, she emailed me right away! Of course I wanted in! 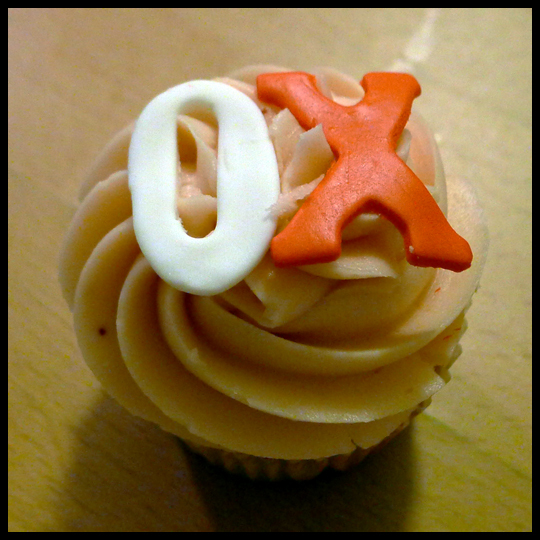 Who wouldn’t want to share a little cupcake love on the day we “officially” celebrate love! We called to place our order and counted down the days! As promised, yesterday they were delivered to our office. 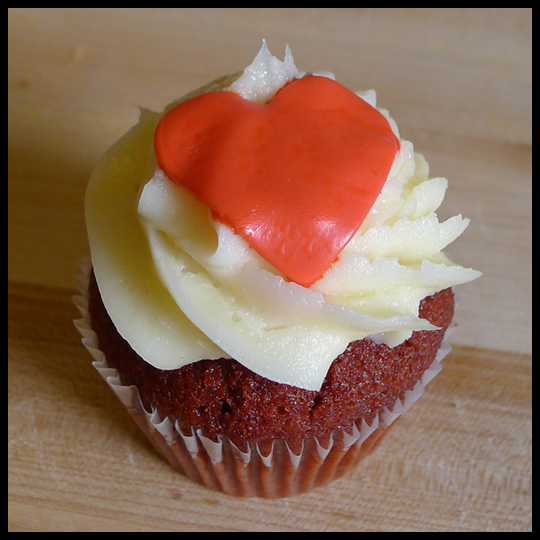 These cupcakes not only looked perfectly decked out for the holiday of Love, but tasted lovely too. Rebecca shared them with her team at work and I took one of each flavor home with me. This was definitely a sweet part of my Valentines Day! My favorite was the Strawberry Champagne. 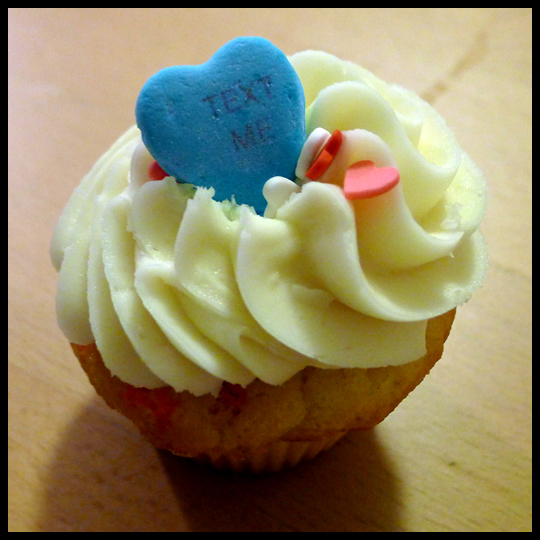 Did you have cupcakes on Valentine’s day? Which was your favorite? 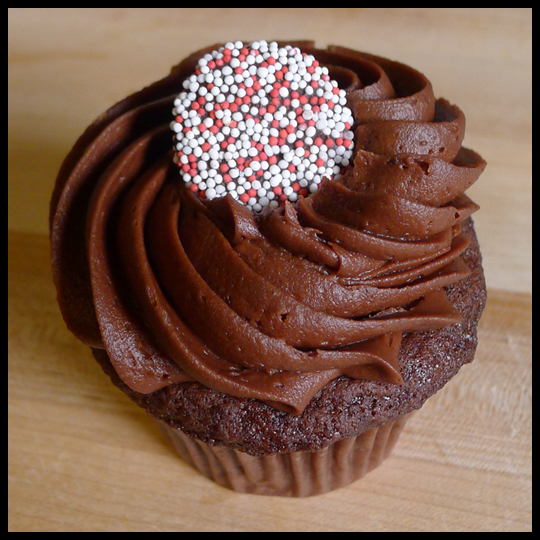 This entry was posted in Baltimore, Cupcakes, Maryland and tagged Chocolate Lava, decorations, icedgems, Red Velvet, Straberry Champagne, valentines day by Crusader Elisa. Bookmark the permalink.